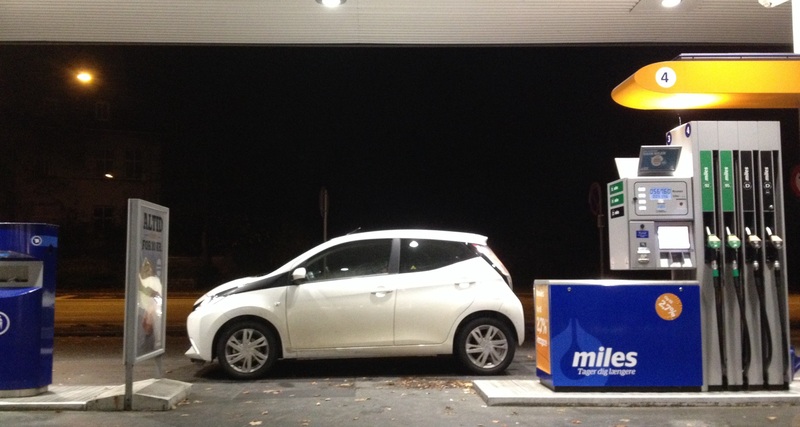 How did a second chance to drive the 2014 Toyota Aygo alter my view? 2014 Toyota Aygo and a Seat Cordoba. Compare. Contrast. This week DTW has the new Toyota Aygo on test. Launched at the 2014 Geneva motor show, it’s only just arrived on the market. 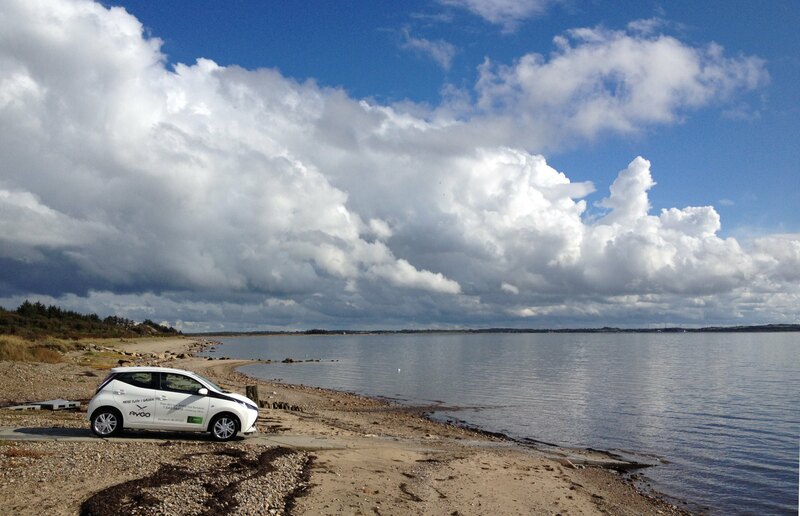 So, how did the car fare during a punishing three day investigation involving child-seats, sand and small pebbles? 2014 Toyota Aygo: it’s small but is it practical?